WOW! I am on my way up there right now! I'll call when I get in town, I'm staying at your place since you have such a nice landscaped yard!!! We will be going in July for the Locksmith convention. I love going to the Belliago to see the water show. I also like going inside the Paris hotel. I can't wait to ride the new tram on the strip. Any suggestions? 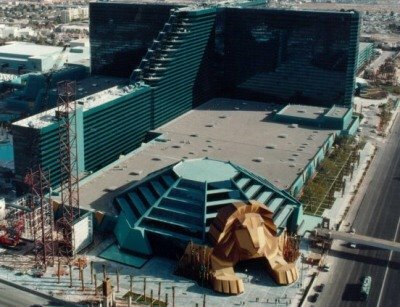 Martin, I like how you included a picture of the MGM as it originally looked (with the lion as the entrance). If I remember correctly the change had something to do with Asian culture and the lion entrance being "bad luck". I get why they changed it, but that was truly a beautiful entrance. 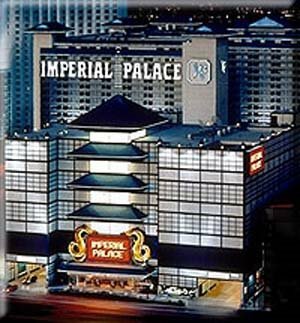 I had no idea the rumors about the Imperial Palace! 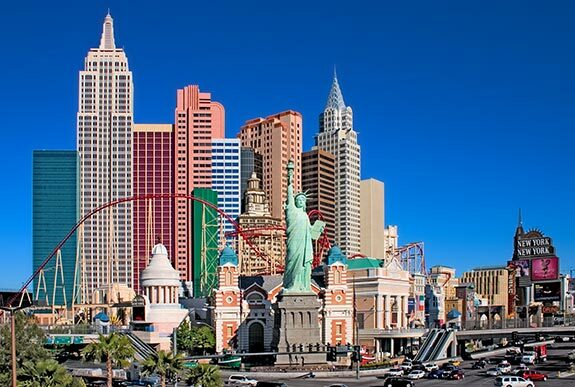 People often say there is no other city quite like Las Vegas. It's just different. The variety of hotel/casino (can't forget the real draw) caters to a lot of different types of people. Thanks for taking the time to go through this. As a local, it was very interesting! 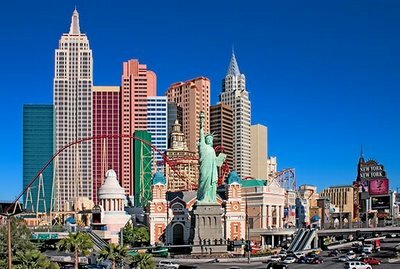 I've been to Las Vegas and I loved it over there! But I would not want to actually live there. Its a fun city for vacation or so. I love Las Vegas; but then again I love "kitsch." Circus Circus for me will forever be immortalized by the Hunter Thompson acid-laced jaunt in "Fear & Loathing in Las Vegas." 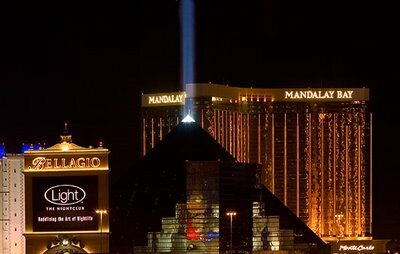 For some reason, I am infatuated with the volcano at the Mirage. I sat all day and watched it once. I also like to go to the top of the--what is it called? The Stratosphere?? 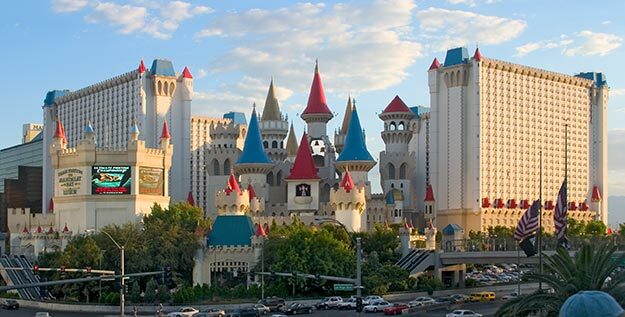 Here's some Vegas trivia--the two founding fathers of Vegas, Bugsy Siegel and Howard Hughes, were both born in 1902!